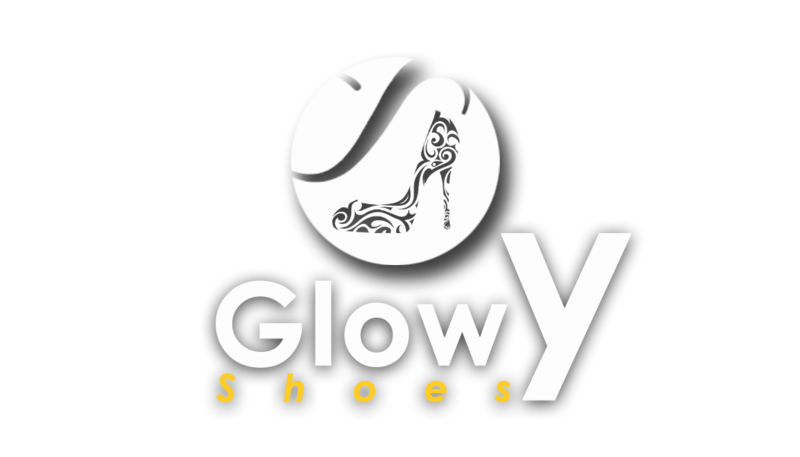 Glowy: How Can Someone Destroy My All time cherished $6,000 Yeezy Sneakers All In The Name Of Art? 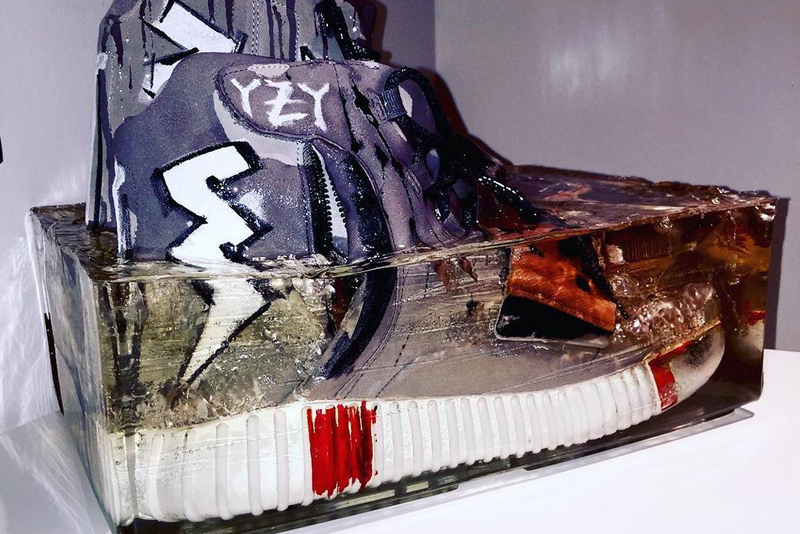 How Can Someone Destroy My All time cherished $6,000 Yeezy Sneakers All In The Name Of Art? 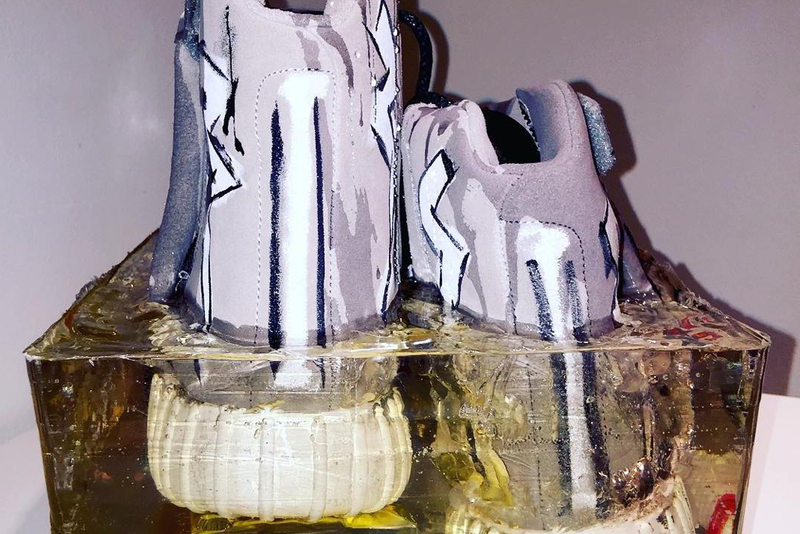 Just take a look at this picture closely and tell me what you see.......ya'll seeing a sculpture yea...aiite...now take a closer look at the so called laces of the sculpture then you'll know that this is no ordinary sculpture and by that i mean this rarest $6,000 apiece light Brown/Carbon White” Yeezy Boost 750s were used to create this. The artist Erick Artik, covered the authentic yeezy sneakers in a white and black paint and then dipped them in mould to creat the sculpture up there. 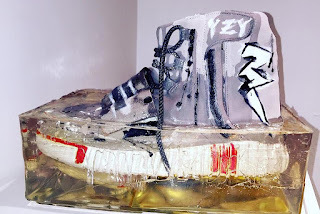 This is just pure wasefulness in the name of art...mstweeh wheni've not even gotten a pair of the sneakers and am dying seriously to have one that is what someone is destroying all in the name of art......biko the artist and his art should park well.... am not seeing the beauty in it at all.. This is what I mean when I say that art is just emotion,good or nothing but are emotions! 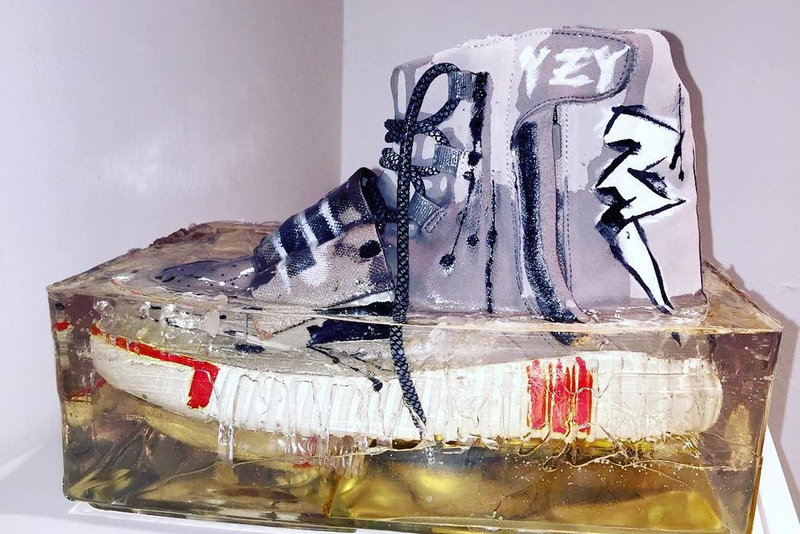 Oh wow, they did that to Yeezy's? Someone call Kanye! He'll freak out! I know how hard they are to get hold of so I can't believe someone did that as art. It's like when people bought Xbox's to smash them up on YouTube videos, except these are much more rare. This got me laughing really... The person probably wants Kanye to know its nothing to him, maybe am wrong.. 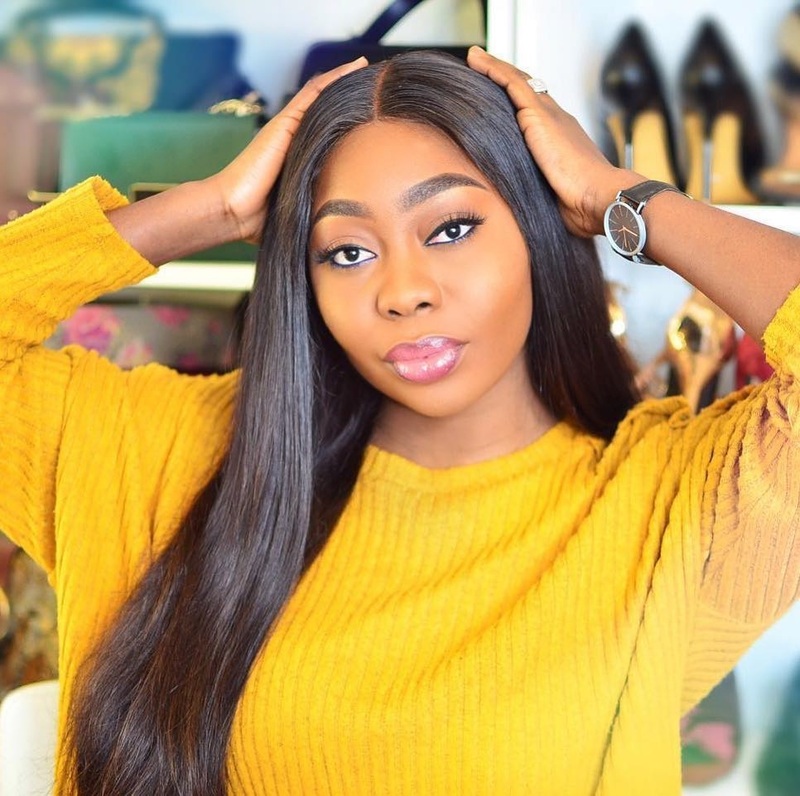 Personally, I'm not a fan, but can't hate on art! 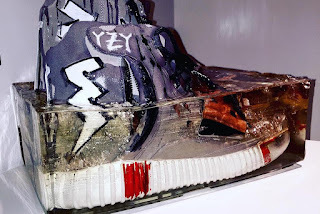 Am telling you its really hard to lay your hands on these yeezys.. Its so freaking annoying that someone had to do this..if it were makebelieve, then it'd ok but using the real deal is total madness.